Over the weekend Erin+Joe joined their lives together in a beautiful ceremony at Old St. Patrick's Church! 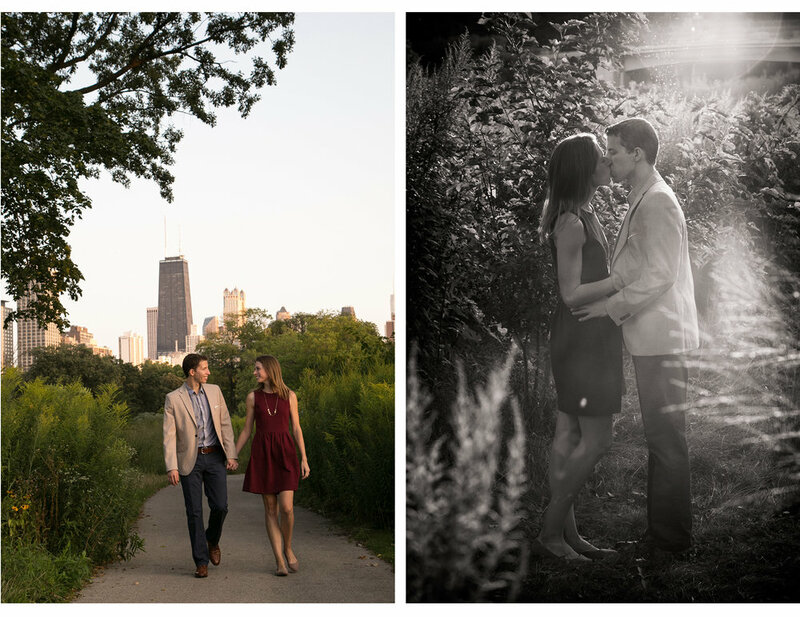 We can't wait to share their gorgeous wedding photos with the world, but for now, here are some of our favorites from their lovely engagement session in Lincoln Park! 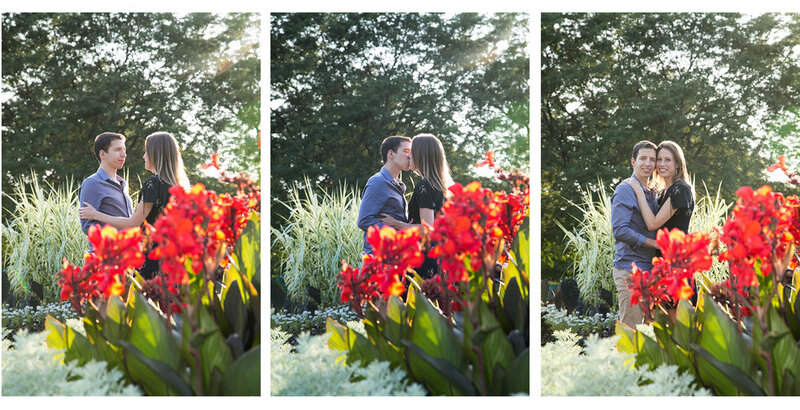 Congrats, Erin+Joe!